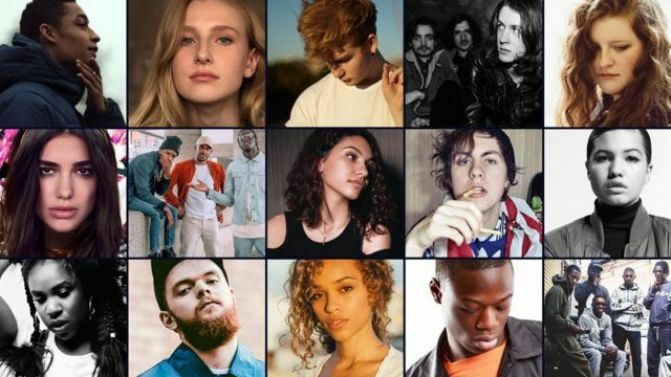 Each year the BBC put together a list of artists they think are poised to do big things in the next year and today they have revealed 15 names on their Sound Of 2016 longlist including multi-instrumentalist Jack Garratt, pop princess in waiting Dua Lipa and Disclosure collaborator Nao. 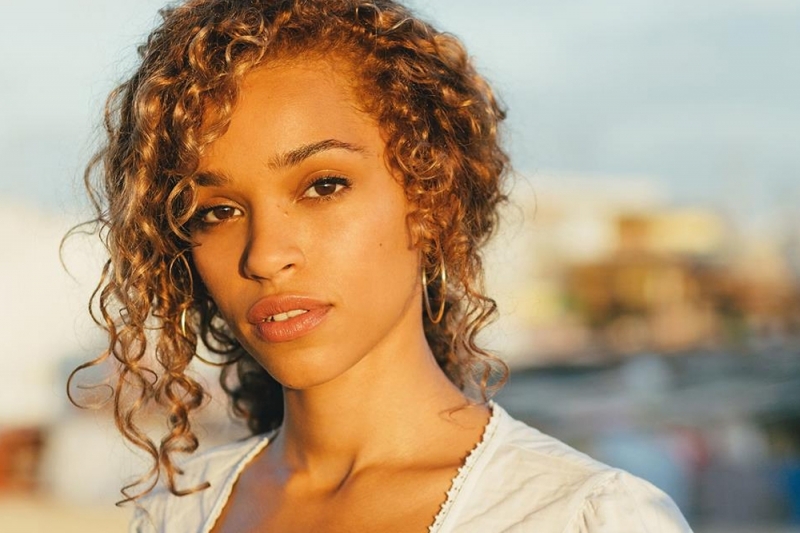 These names were determined by surveying 144 British DJs, critics, broadcasters and bloggers and will be whittled down to five place-getters in January. In the past they have made some pretty spot-on predictions. 50 Cent, Ellie Goulding, Adele, Sam Smith and Haim have all appeared atop the list and gone onto have phenomenal success. Last year’s list was topped by Years & Years who nabbed a worldwide hit with King and also included Wolf Alice, Raury, James Bay and Stormzy who have all toured Australia this year and received a rapturous response. The winner of the BBC Sound of 2016 will be announced on 8th January. See all this year’s long-listed artists in the gallery below, and head through to Page 2 to hear tunes from the longlisted artists. 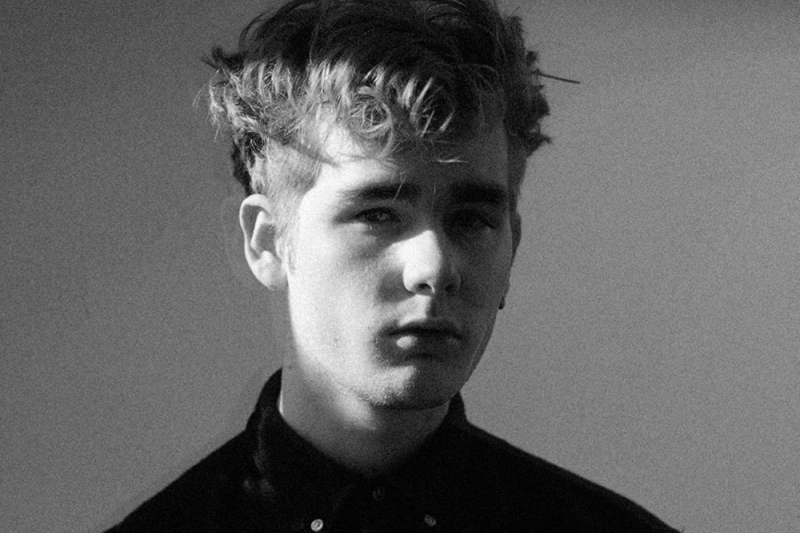 Mura Masa is a young British producer who's currently gaining ears with his gorgeous Shura-featuring single 'Love For That'. 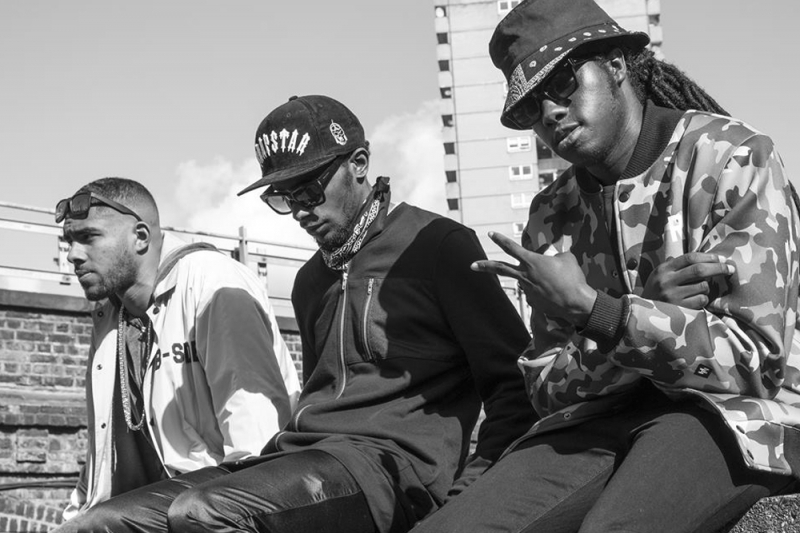 Hip-hop/R&B trio WSTRN may have already bagged themselves a huge hit before the winner of the BBC Sound of 2016 has even been announced. Their current hit 'In2' is shooting up the charts worldwide. 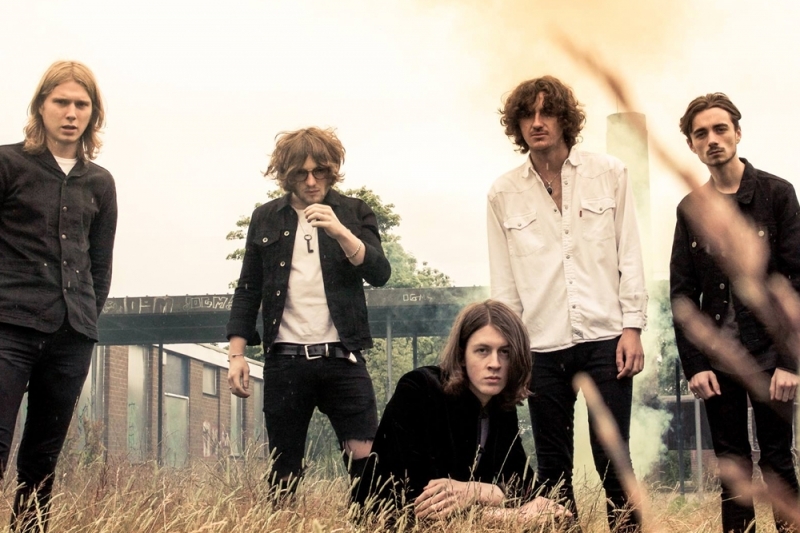 Stockport psych-rock quintet Blossoms are likely to impress the rock enthusiasts as the only band on the list. 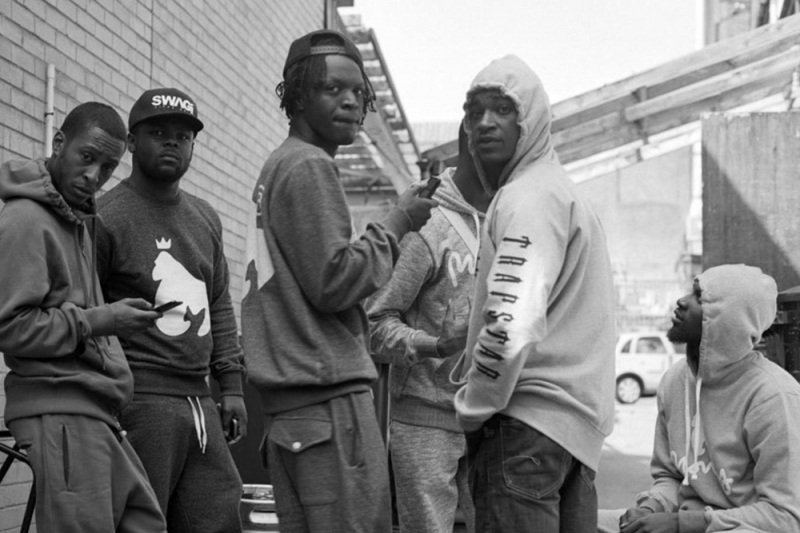 This British grime collective already has the approval of Drake who was a fan of their excellent mixtape Don't Panic. 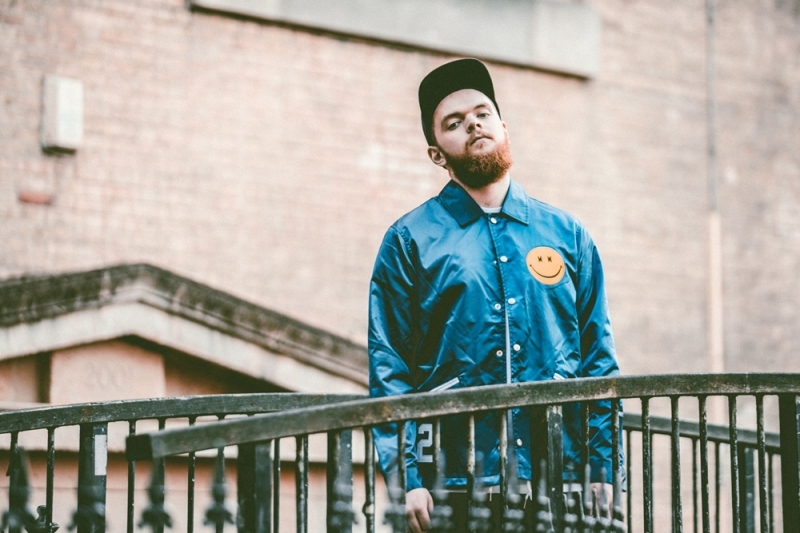 Multi-instrumentalist Jack Garratt has already been charming the pants off triple j audiences as a more alternative solution to Ed Sheeran. 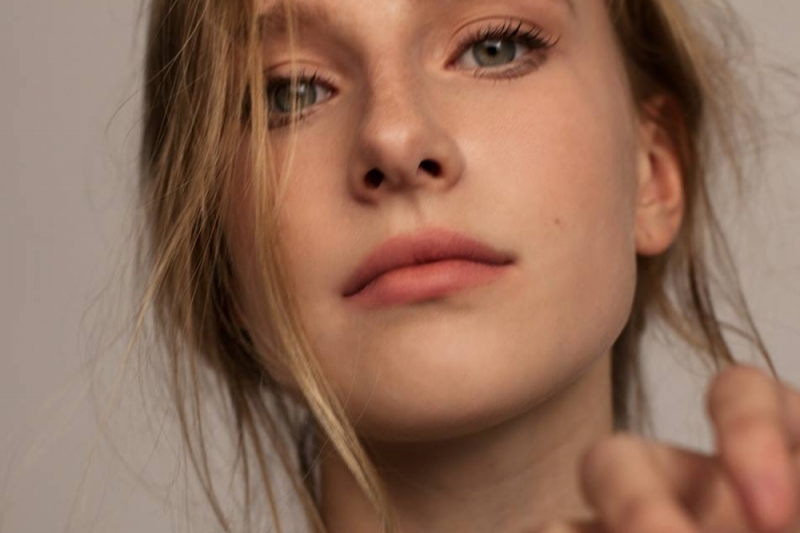 This 15 year-old folk songstress made a name for herself with YouTube covers but her originals are proving to be equally impressive. 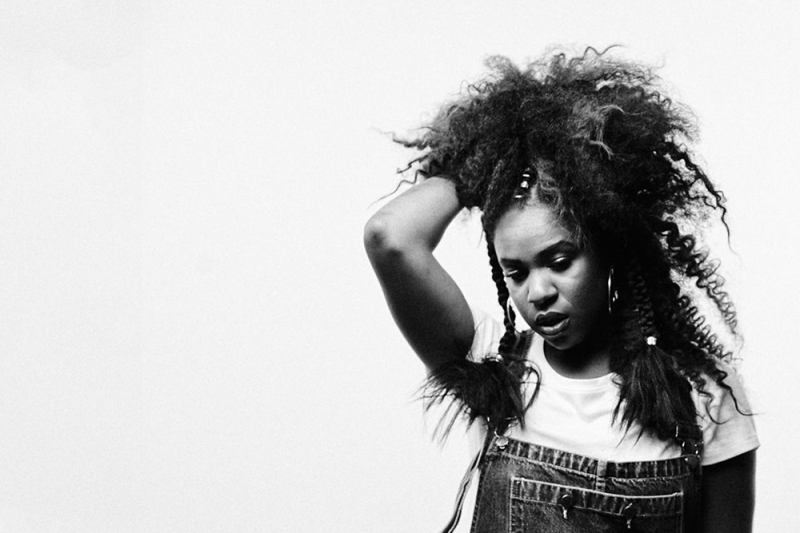 You may recognise Nao's voice from Super Ego off Disclosure's Caracal but she's readying her own debut album, preceding it with the soulful Bad Blood. 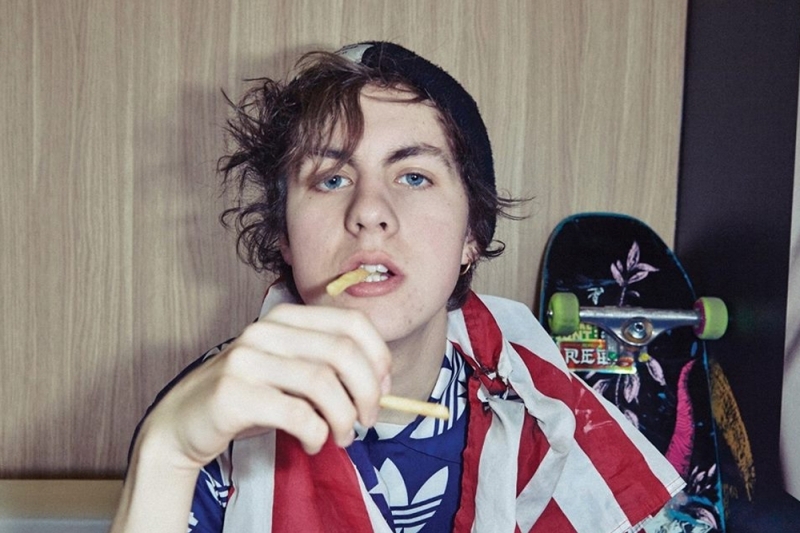 This 19 year-old British slacker is marrying punk with rap, creating raucous, energetic cuts. 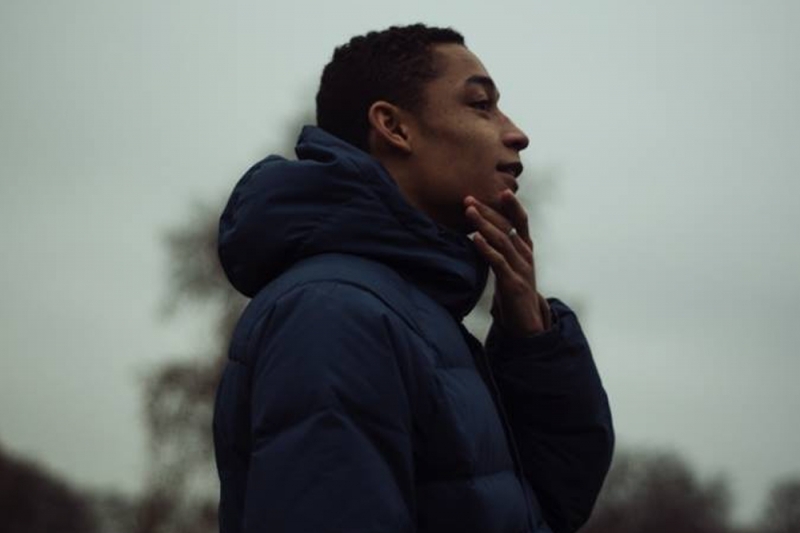 London rapper Loyle Carner is making startlingly honest, confessional hip-hop drawing from a tragic past. 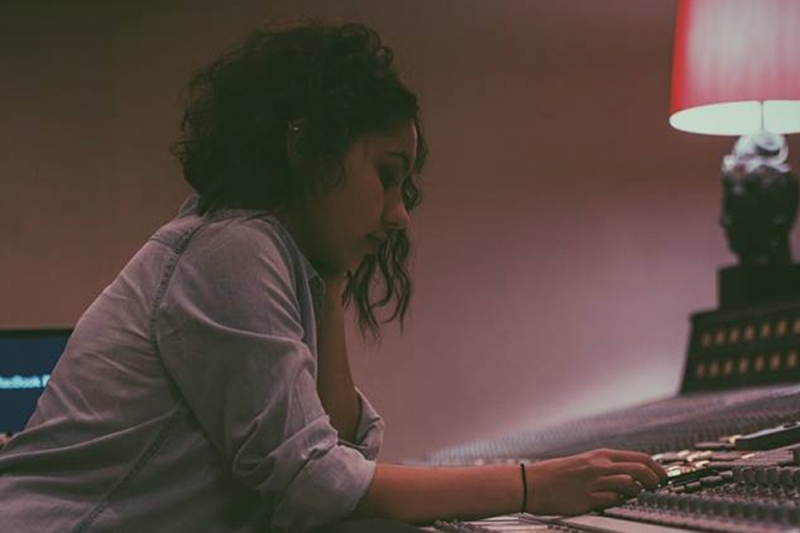 With a voice as smooth as anyone right now, Bizu is being touted as the next soul diva. Another London rapper on the list! 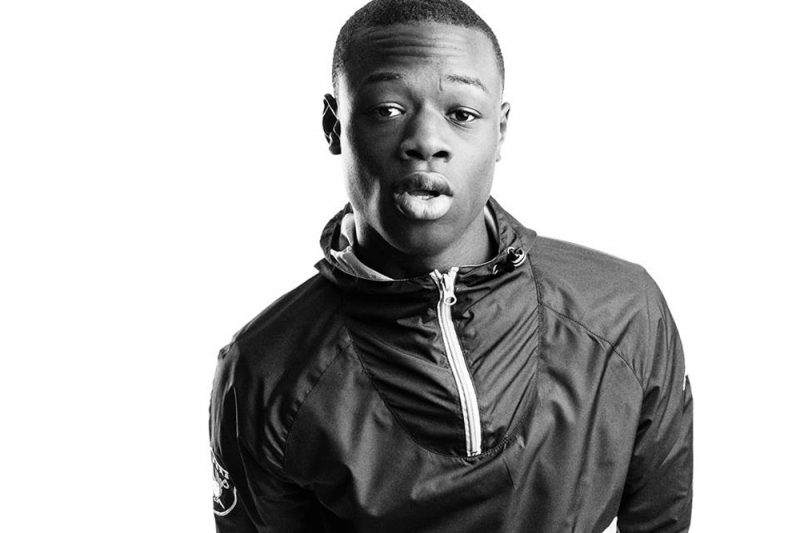 J Hus is making auto-tuned rap and could be the UK's solution to Fetty Wap. 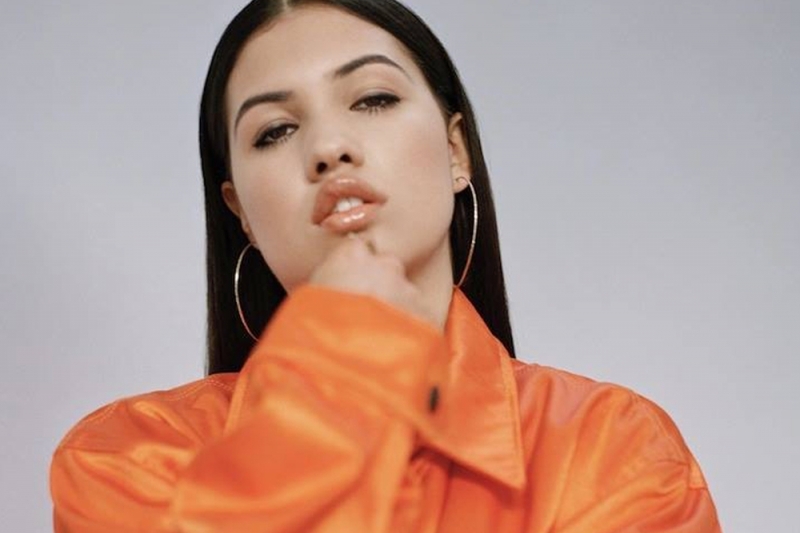 Mabel is the daughter of Neneh Cherry but she's forging her own path with minimal, soulful R&B. Cara has already bagged a top 10 album in the US and shared the stage with Taylor Swift off the back of her hit Here. Those who bought Adele's 25 will most likely also purchase Frances' album when it drops. 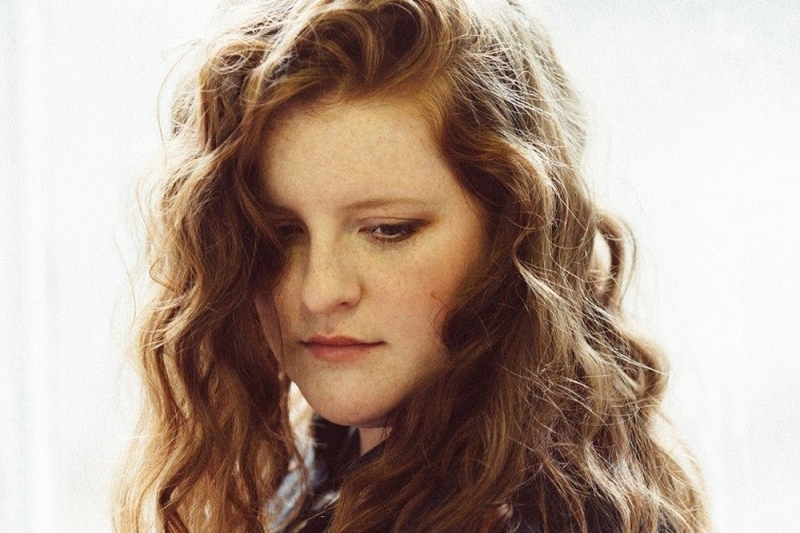 She's making beautiful, honest ballads. 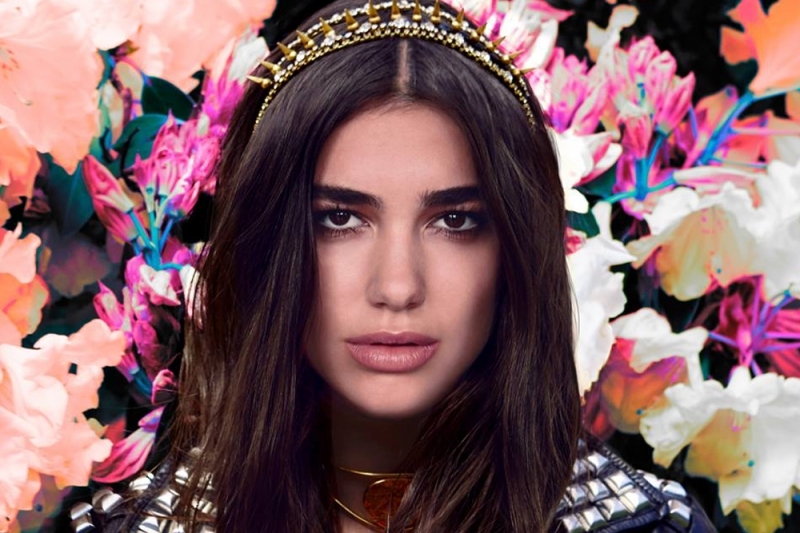 Dua Lipa was picked up by Lana Del Rey's management but she's making more upbeat, radio-friendly material than Del Rey. She also happens to be uber cool.